Retirement planning is more than scheduling where you’ll golf, how you’ll travel, and when you’ll get to watch the Murder She Wrote marathon. Your retirement financial plan is incredibly important. Sadly, it can also be incredibly boring. It’s so far away and it’s so tough to predict and it’s the ultimate sacrifice – doing something today that may only be realized in decades. Fortunately, it doesn’t have to be that way. You just need to make your future retirement relevant to your life today. That’s what Bruce accomplishes in this brilliant follow up to his first book. He makes retirement relevant now, even though it may be years before you leave your career and income behind. 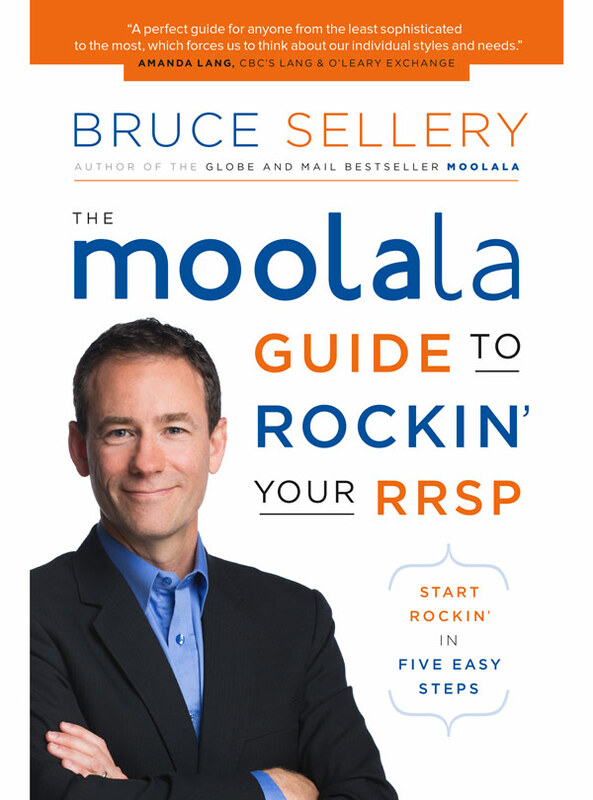 His simple plan will help you rock your RRSP immediately. You’ll be inspired to get off your duff, take action for tomorrow while getting the most out of today. 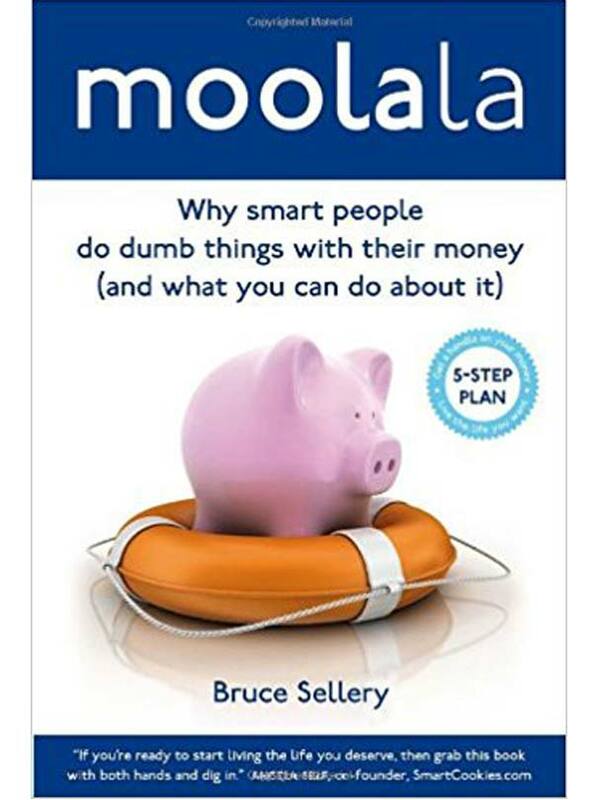 Intelligent and capable people do dumb things when it comes to spending, saving, borrowing, and investing. What gives?